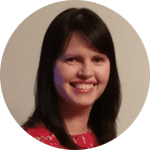 Dr. Aimie Brennan is an Assistant Lecturer in Education at Mary Immaculate College. Marion Brennan is an Early Years’ Consultant. 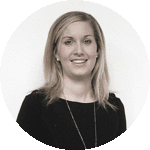 Claire Griffin is an Educational Psychologist and lecturer in Educational and Developmental Psychology at MIC. Shirley Heaney is the LINC Tutor for the Better Start cohort. 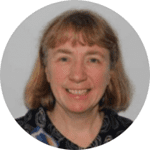 Dr. Kathleen Horgan is a Lecturer in Education at Mary Immaculate College. 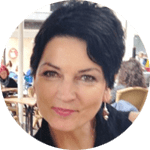 Annette Kearns is the Placement Co-ordinator and a lecturer on the B.A. in Early Childhood Teaching and Learning at Maynooth University. Sarah Kelleher is a Researcher for the LINC Programme. Phil Lynch is the Coordinator of the BA (Hons) in Early Childhood Teaching and Learning at Maynooth University. 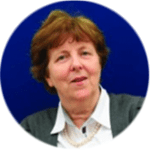 Margaret Nohilly lectures in Policy and Leadership in Education in Mary Immaculate College. Dr. Trevor O’Brien is a lecturer in Inclusive and Special Education at Mary Immaculate College. Dr Eilís O’Sullivan lectures in History and Policy of Education and coordinates the MEd in Educational Leadership & Management at MIC. 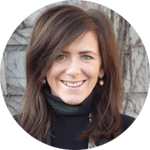 Dr. Lisha O’Sullivan is a lecturer in Early Childhood Care and Education at Mary Immaculate College. Dr. Emer Ring is Head of the Department of Reflective Pedagogy and Early Childhood Studies at Mary Immaculate College. 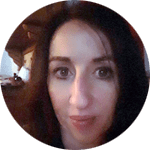 Marie Ryan is an Educational Psychologist and a lecturer in Early Childhood Care and Education at Mary Immaculate College. Rachael Ryan is the LINC Tutor for the Cork Centre. 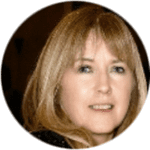 Sharon Skehill is a LINC Tutor at Mary Immaculate College. 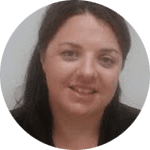 Dr. Orla Slattery is an Inclusion Co-ordinator for Adults with Intellectual Disability at Mary Immaculate College. 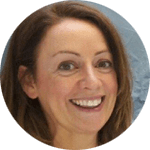 Patsy Stafford is a Lecturer in Early Childhood Education at the Froebel Department of Primary and Early Childhood Education in Maynooth University.